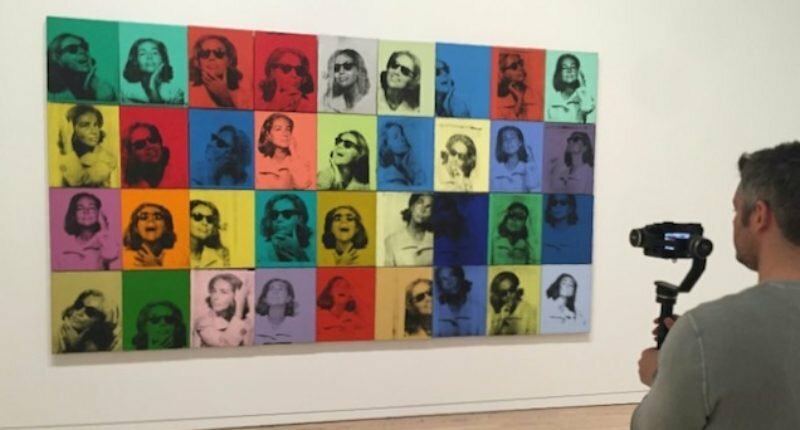 Andy Warhol (1928-1987) is a bigger star in death than he was in life. 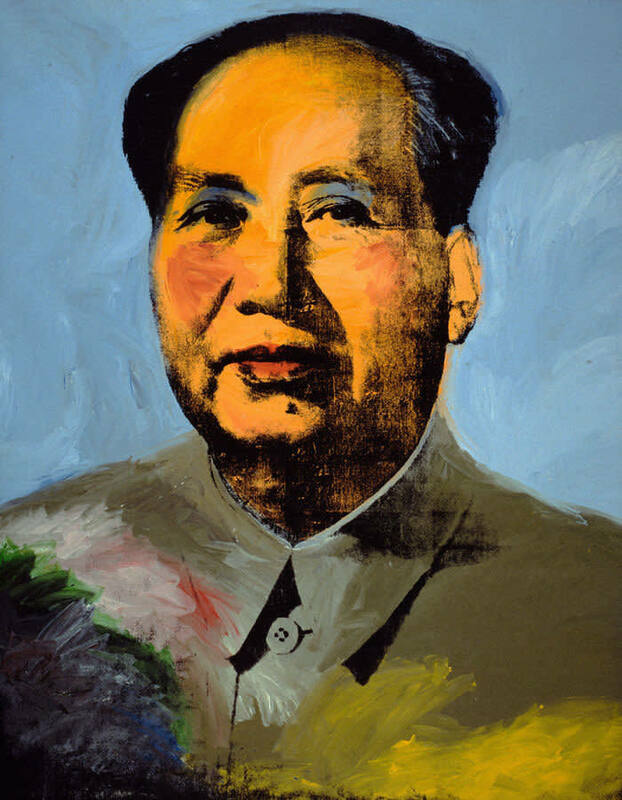 His paintings sell for sums ge could have only dreamt of, and ndy Warhol (1928–1987) is a bigger star in death than he was in life. His paintings sell for sums he could have only dreamt of, and his images are licensed and reproduced all over the globe. 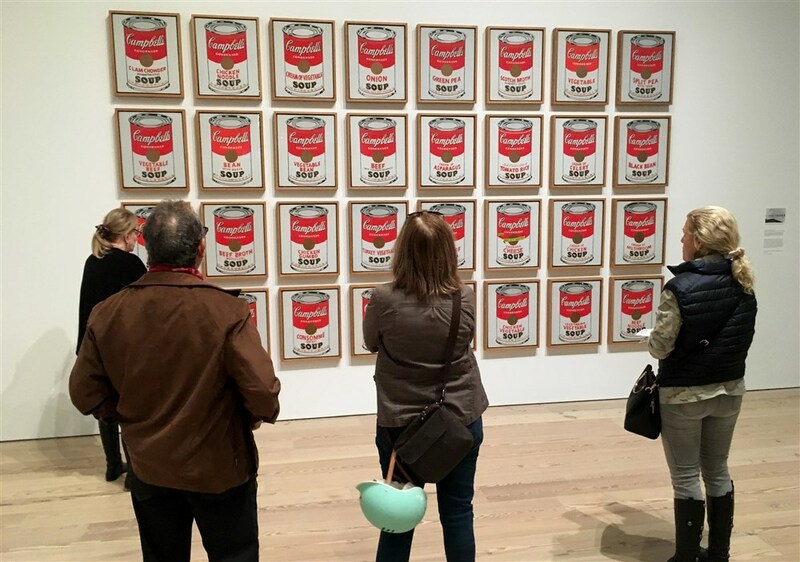 His ascension to the pantheon of genius reveals that Warhol knew America better than we know ourselves.